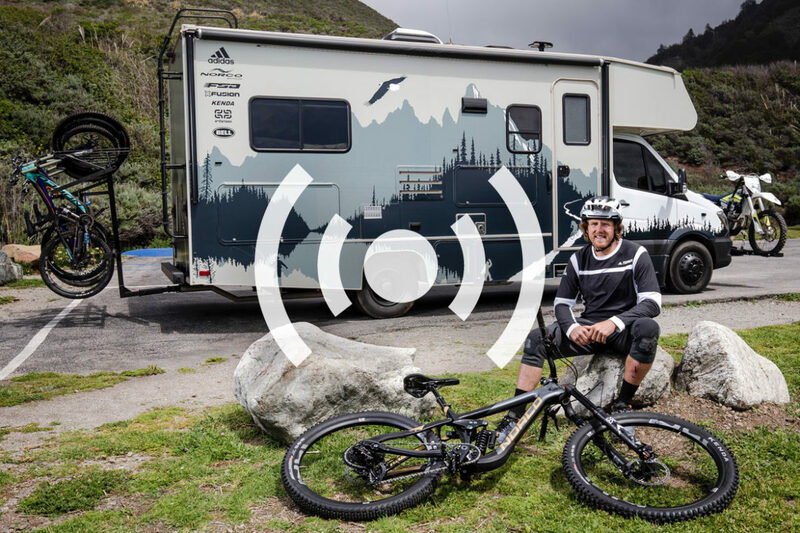 Andrew Taylor is a professional freeride mountain biker who set out last year to ride his mountain bike in all 48 Continental US states. 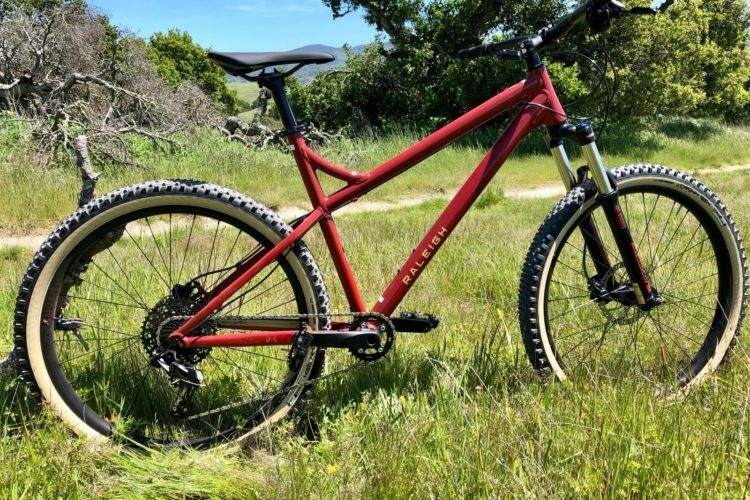 Andrew shares some of his favorite mountain bike trails so far and the surprising things he’s learned along the way. 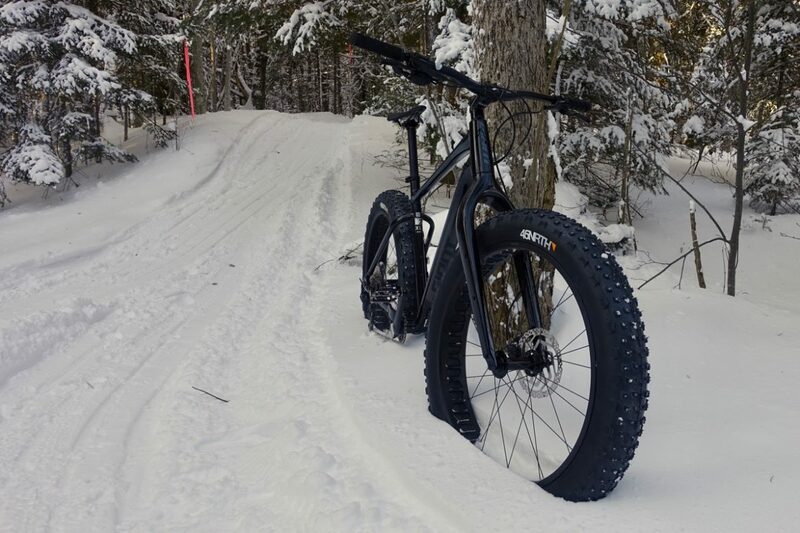 Gerow has a wealth of experience racing enduro and wrenching on mountain bikes. 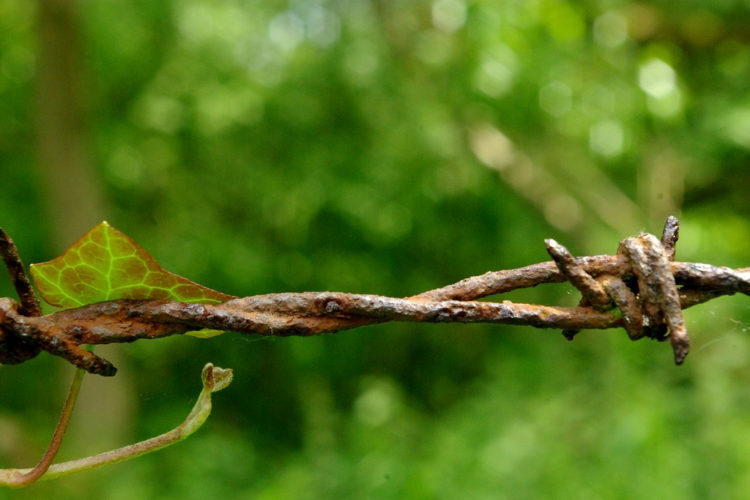 He also has delicious recipes to share. 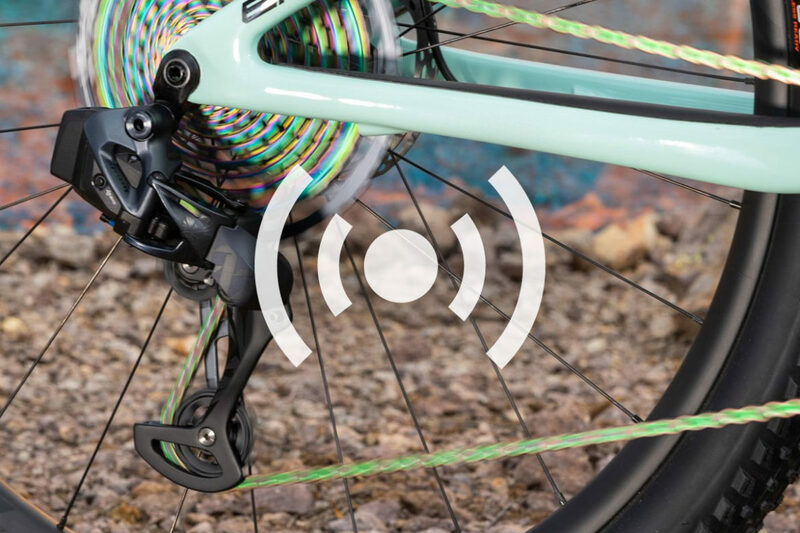 SRAM recently announced a wireless mountain bike drivetrain and dropper post, which got us thinking: What does going wireless and electronic mean for mountain biking? 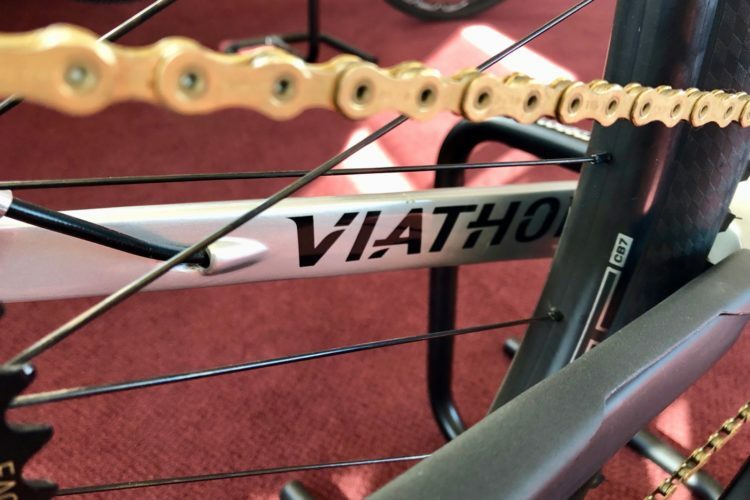 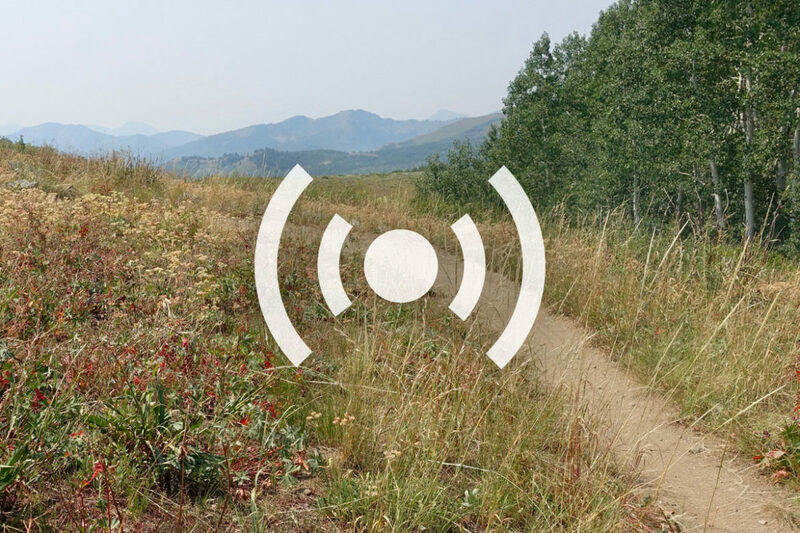 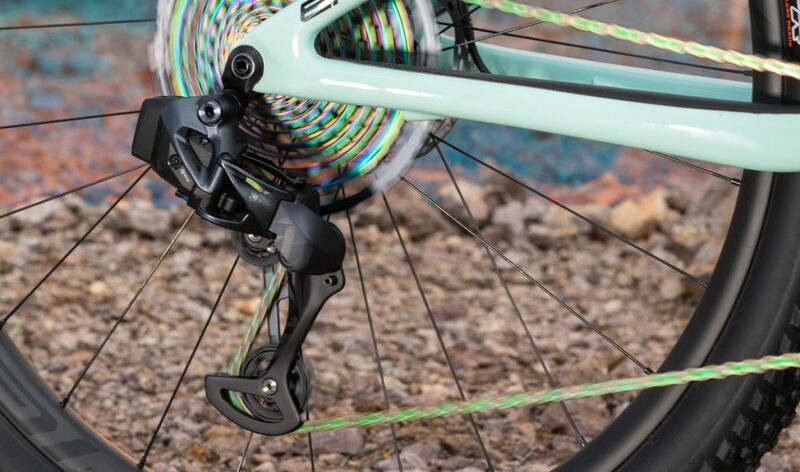 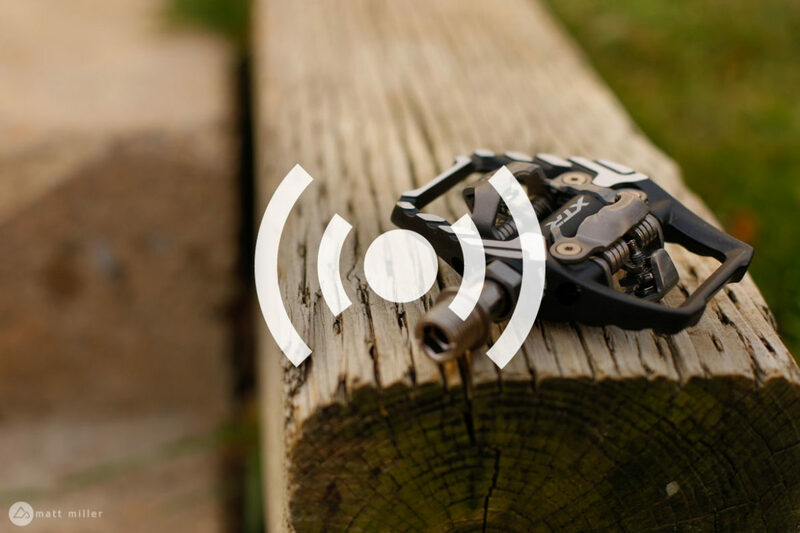 In this episode of the Singletracks podcast, Matt and I discuss the various wireless, electronic controls for drivetrains, suspension, dropper posts, and even brakes. 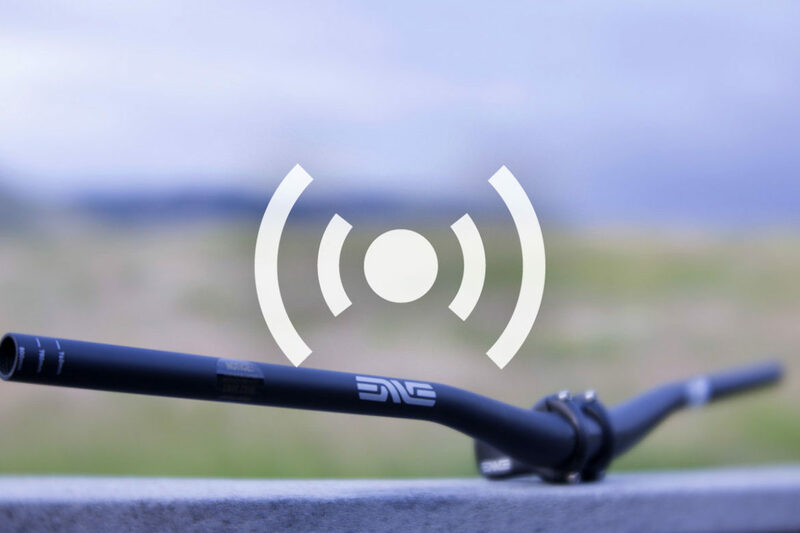 Singletracks gets the inside scoop on why high-quality, carbon mountain bike parts are so expensive and where the Enve name comes from.